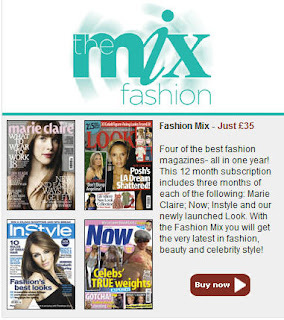 The Mix from IPC Media is a new subscription format that gives subscribers an opportunity to sample a mix of magazines over a 12-month period. 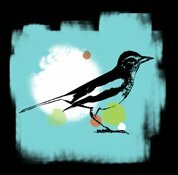 In a first for the industry 'The Mix' launches in two markets: homes and fashion. 'The Mix: Homes' gives a three-month taster of Homes & Gardens, 25 Beautiful Homes, Ideal home and Livingetc; while 'The Mix: Fashion' gives three months each of Marie Claire, Look, In Style and Now. According to IPC Head of Subscriptions Marketing, The Mix has been created following research which revealed potential subscribers would appreciate the opportunity to 'pick and mix' titles.